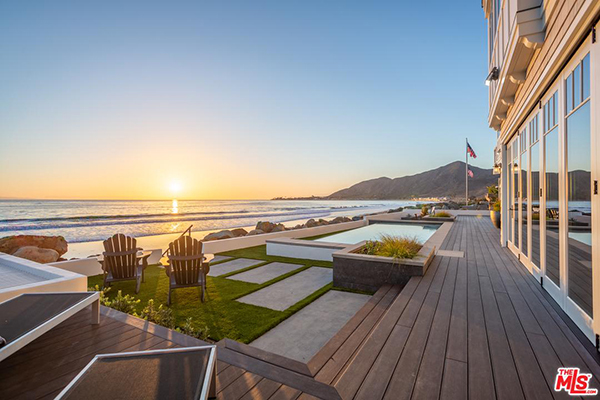 3128 Solimar Beach Drive, asking $9,950,000, has gone into escrow. 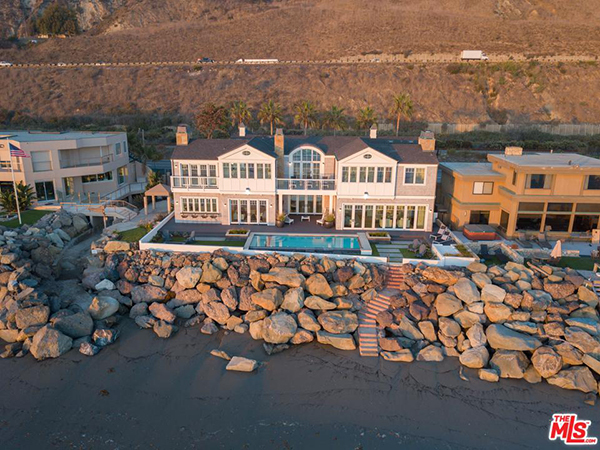 Listed by The Agency, 3128 Solimar Beach Drive is a 6,230 sq.ft. 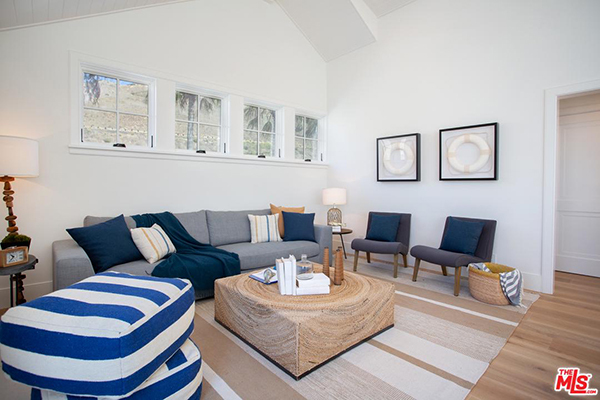 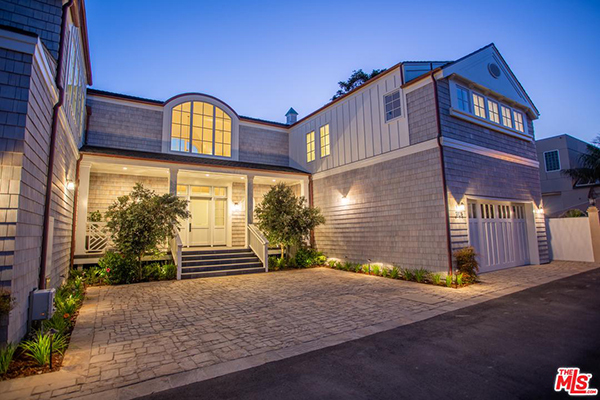 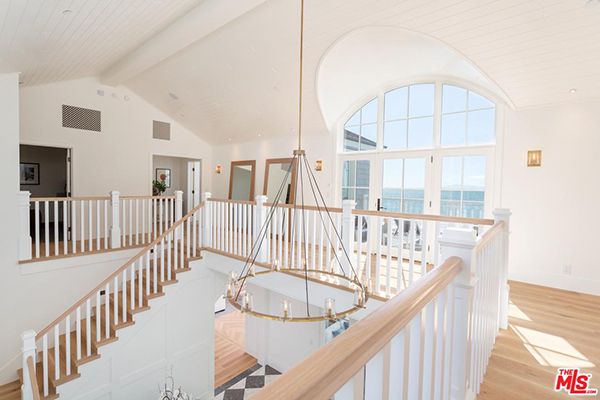 beachfront 5/6.5 Hamptons style home with 80′ of ocean frontage. 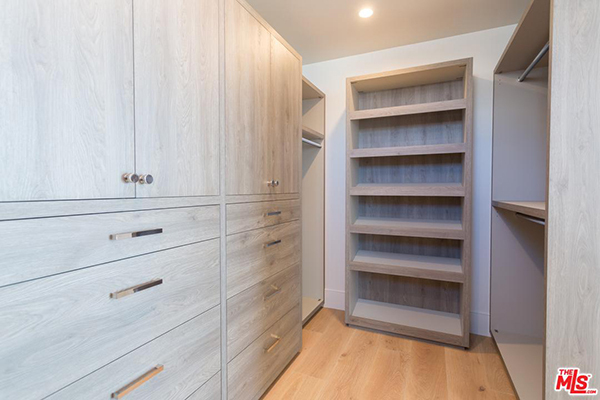 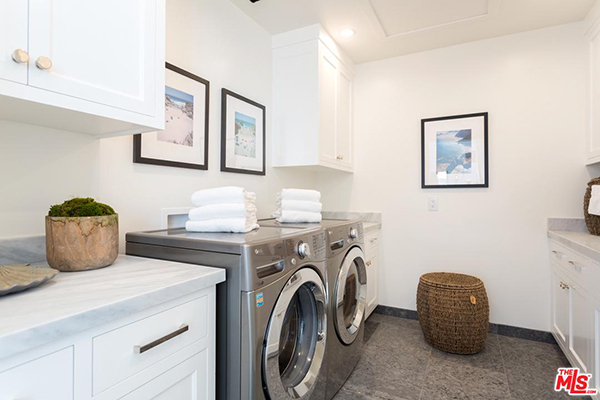 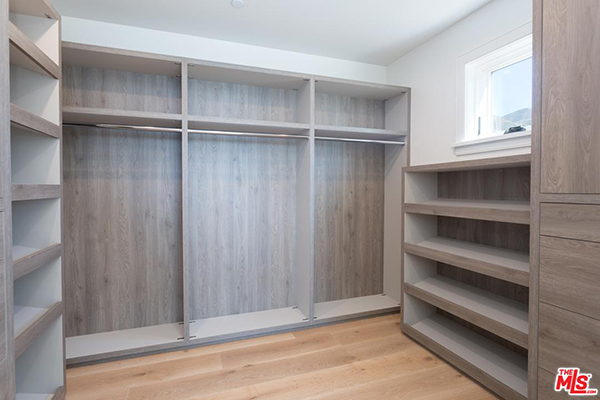 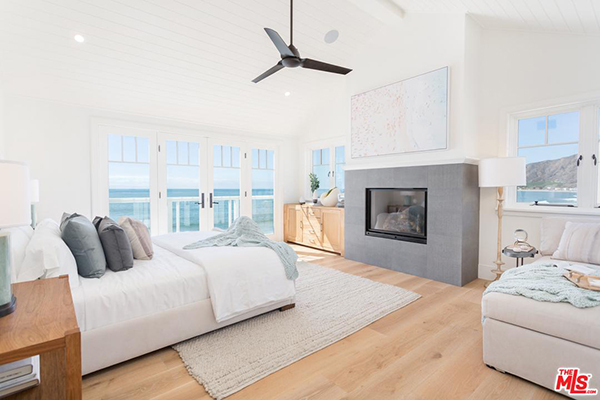 This brand new construction uses the latest technology and the finest finishes with a chef’s kitchen, formal dining room, attached guest home, theater room, 2 laundry facilities, 4-car garage, abundant deck space with beachfront pool, a bar in the kitchen, and an outdoor fire pit. 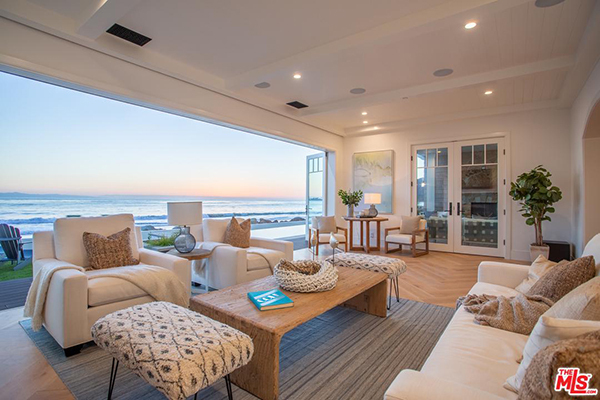 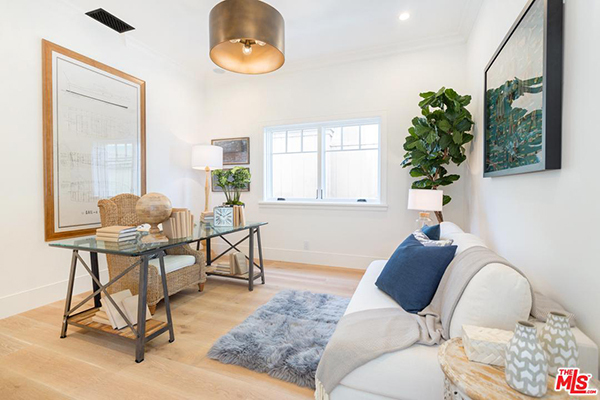 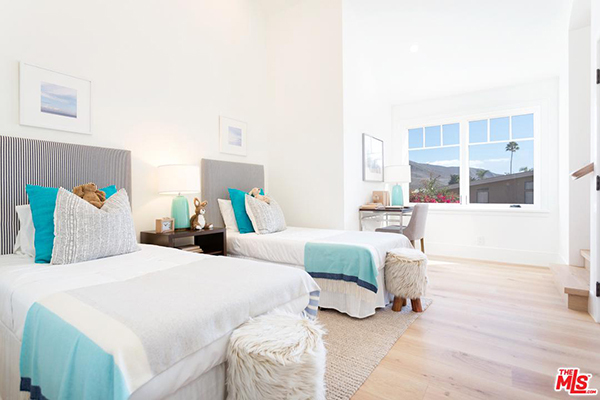 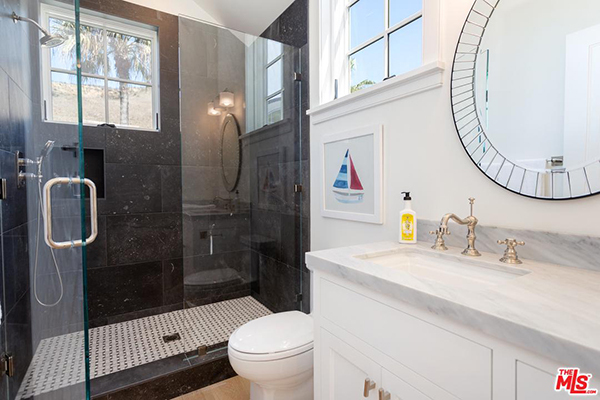 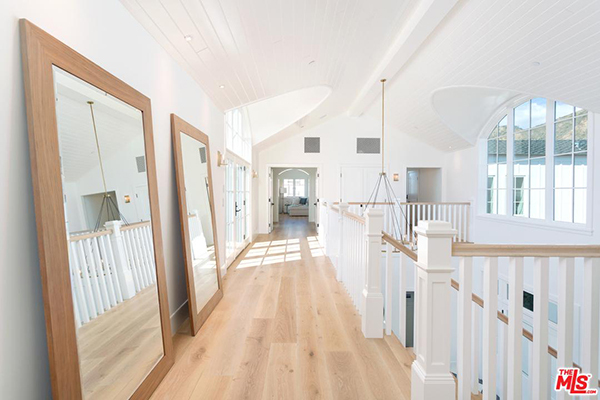 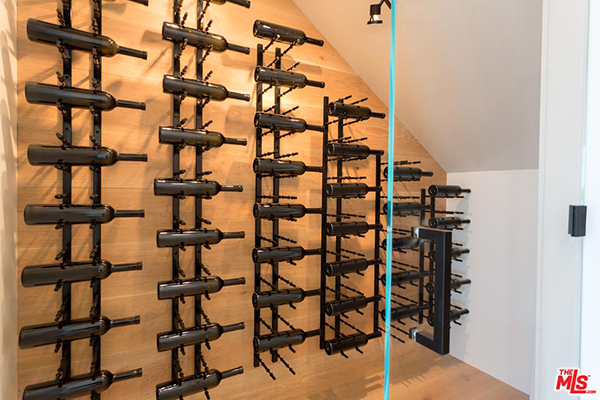 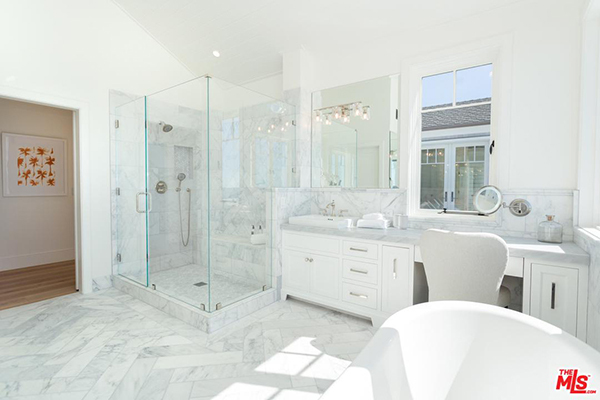 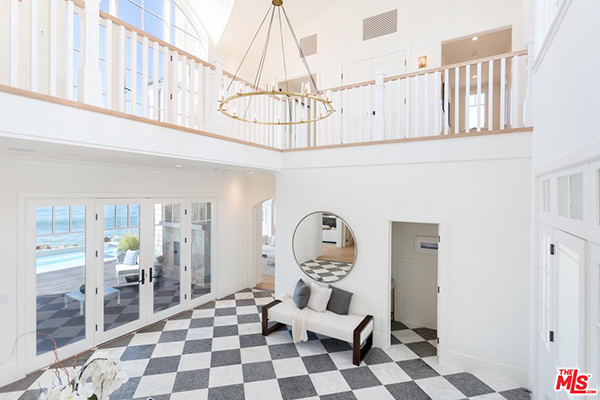 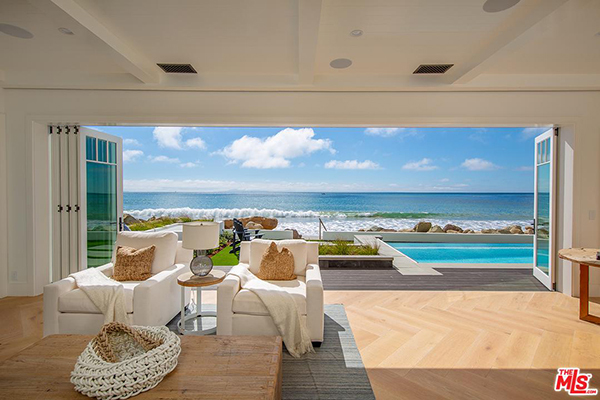 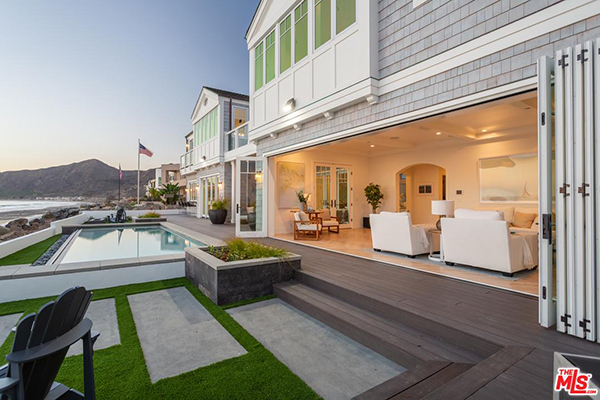 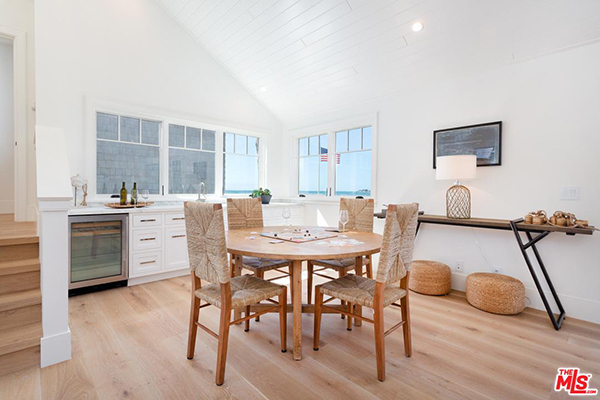 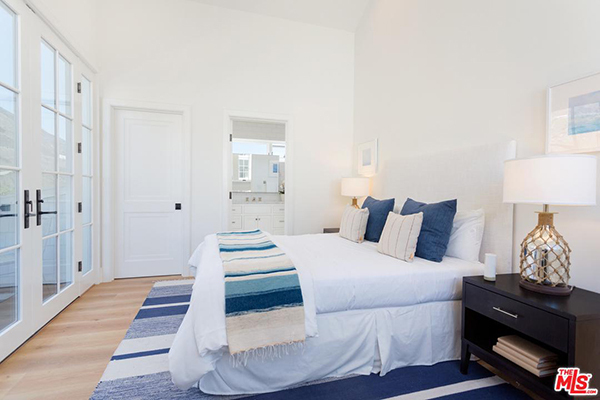 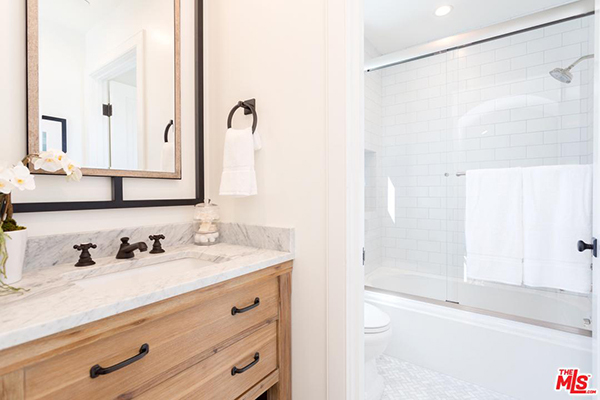 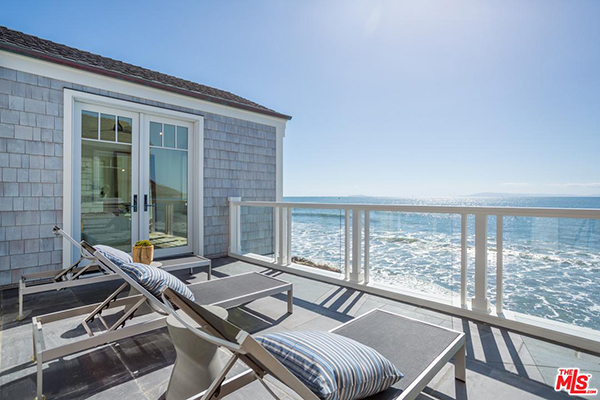 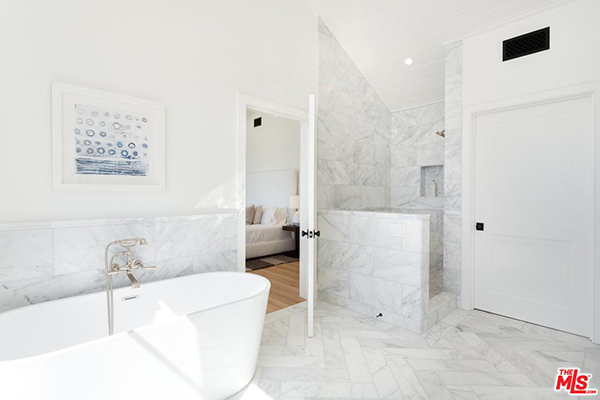 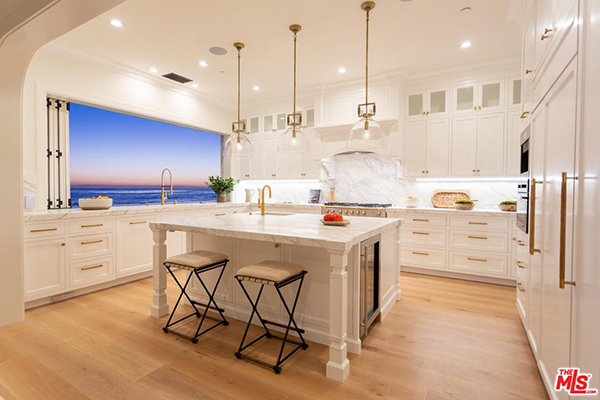 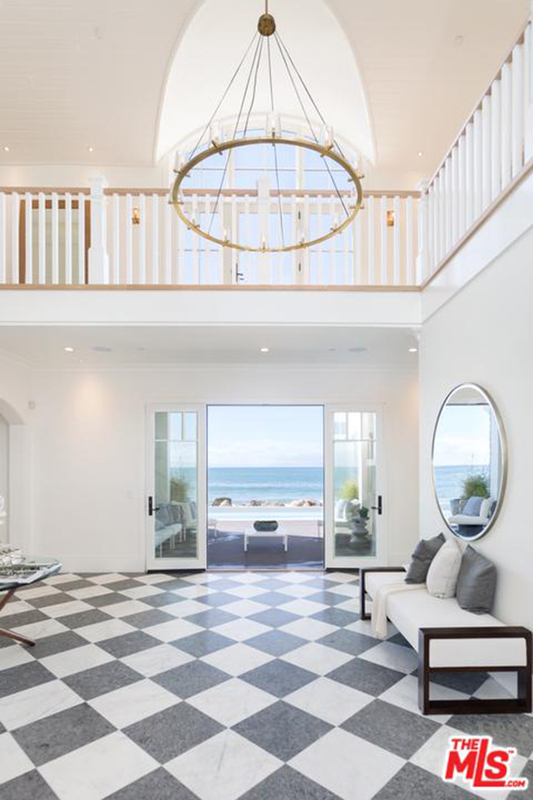 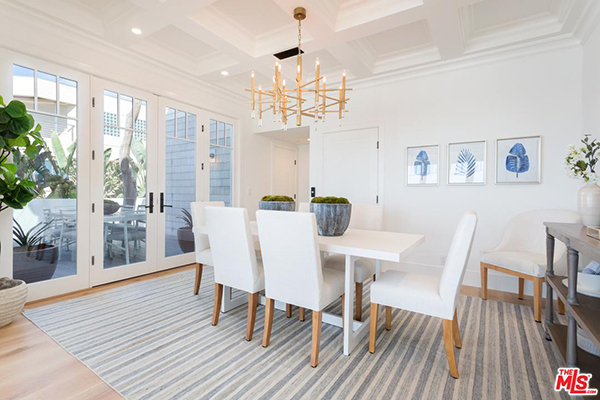 3128 Solimar Beach Drive came on the market in October 2018 asking $9,950,000. 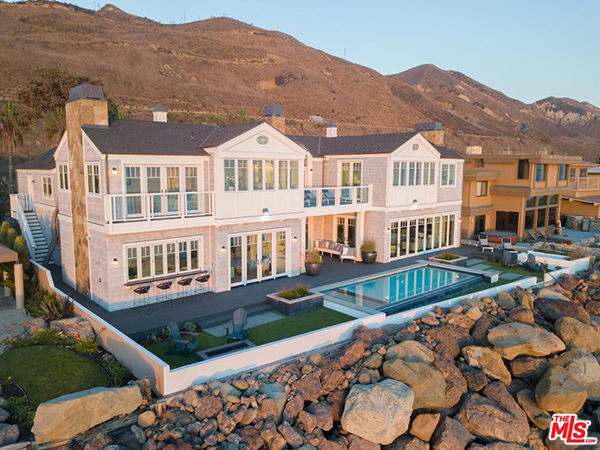 It went into escrow in January 2019. 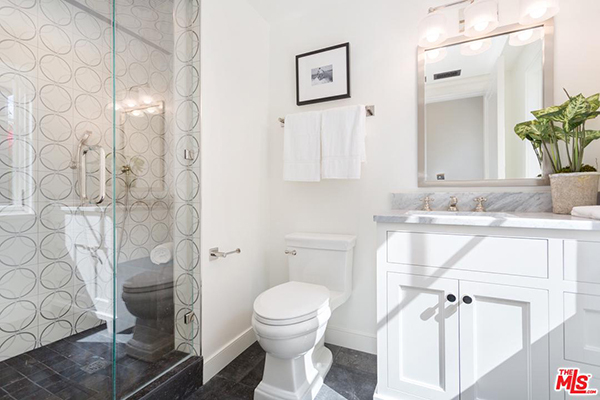 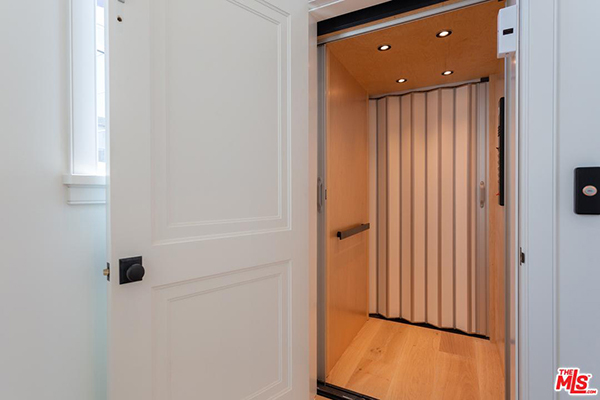 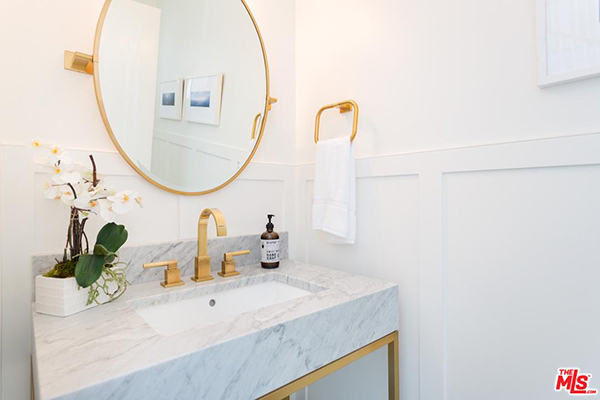 A modest 1,455 sq.ft. 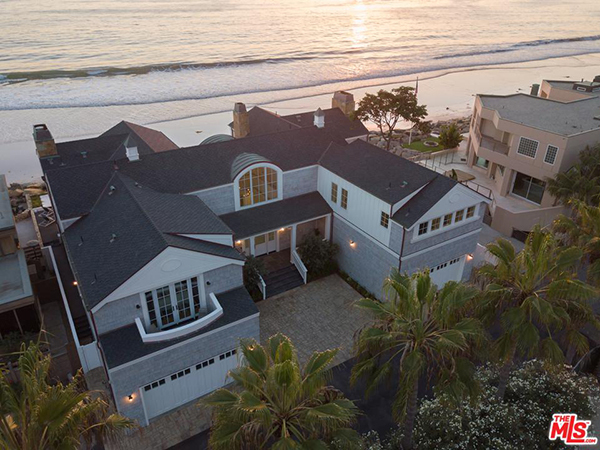 cottage, since torn down, at 3128 Solimar Beach Drive sold in September 2013 for $2,300,000.